So I wanted to talk a little more in depth about a few different announcements that have happened in the last two weeks, while I’ve been buried in work for our conference. The Expanded Universe has “turned a new page” according to LFL. Read: they disintegrated the EU. The Episode VII cast announcement. One more … Continue reading Geek out! I take time from my conference to let you guys know the first piece of BIG news since October 30, 2012. The Episode VII cast has been announced! 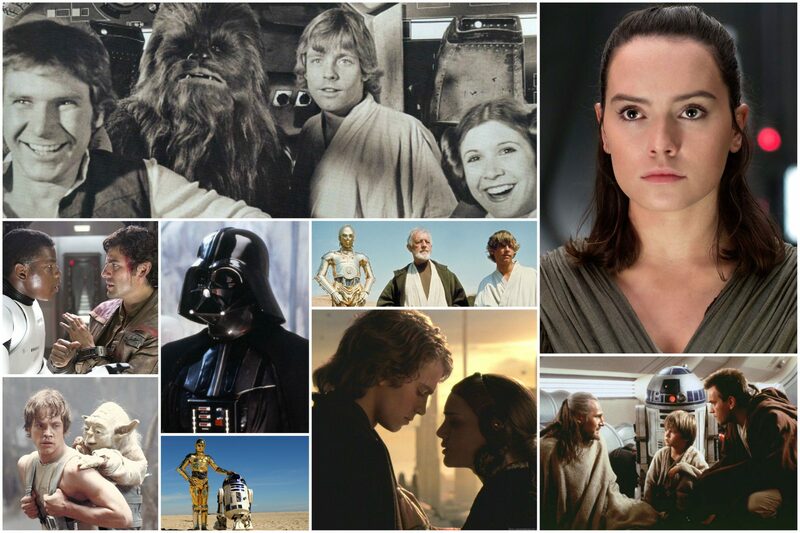 Here's the full list: John Boyega Daisy Ridley Adam Driver Oscar Isaac Andy Serkis Domhnall Gleeson Max von Sydow Harrison Ford Carrie Fisher Mark Hamill Anthony Daniels … Continue reading Episode VII Cast Announced!